IF YOU CAN DREAM IT - AGUA POOLS CAN BUILD IT! We are professional swimming pool builders who can turn your dream pool project into a reality. 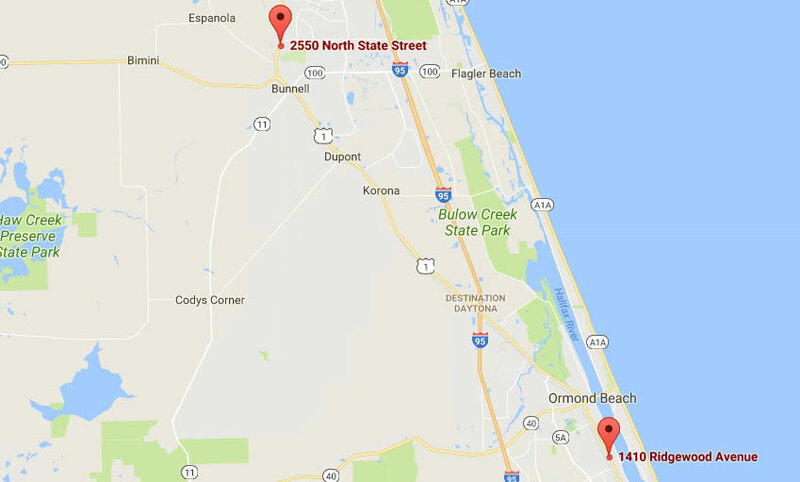 We have been building pools and spas in Central Florida for over 25 years and have developed a team of dedicated professionals, and a process that results in the highest quality pool you can purchase. We handle almost every aspect of both the design and construction of your project “in-house”, which ensures the highest quality possible. Our dedicated team of professionals can and will provide you the highest quality pool you can purchase. 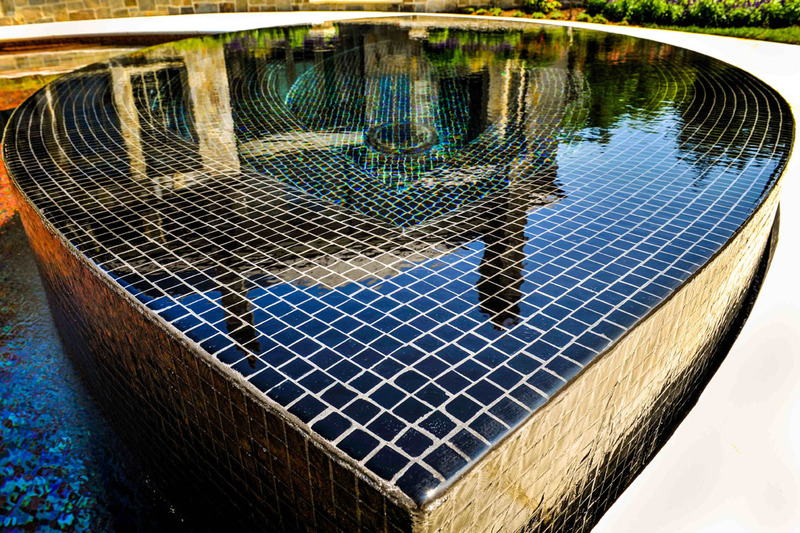 We will build your pool to the highest standards in the industry. This is our promise and commitment to you. We have invested over $1 million dollars in our own equipment and machinery and control both the time it takes to build your pool and it’s craftmanship. We employ our own designers, office staff, work crews and craftsman and are able to guarantee the quality of every pool we build. Our licenses and certifications assure you that we are qualified to design and build your pool, spa or any other feature you desire. Allow us to create a stunning design for your pool and backyard living space. You can rely on our team of professional designers and craftsmen. 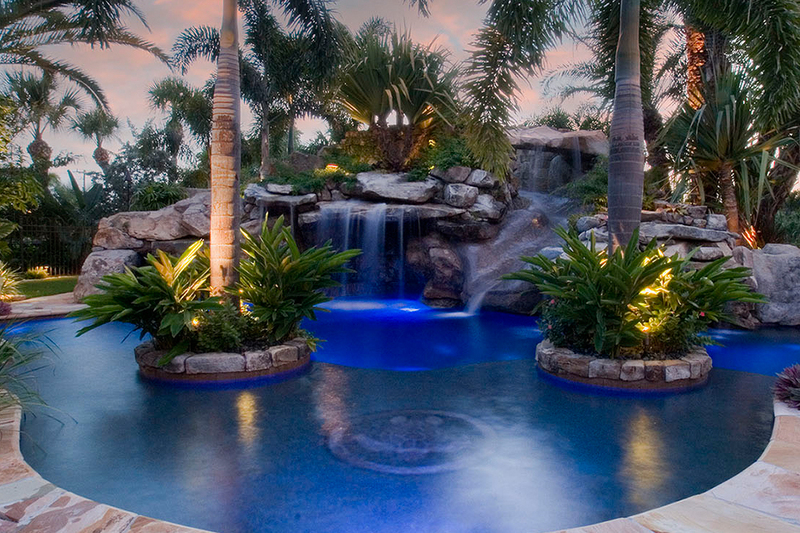 Transform your pool into a captivating beauty. Install the latest in modern, reliable, and energy-efficient pool equipment from the world’s leading equipment company, Pentair. 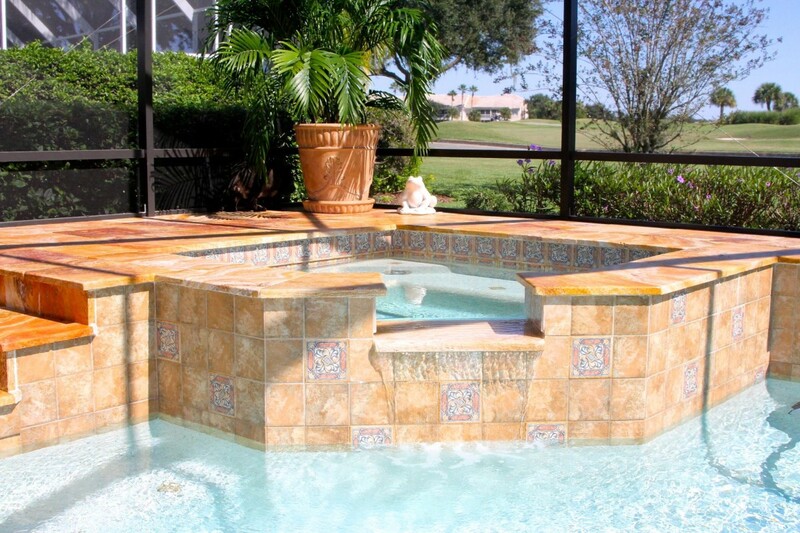 Add a beautiful spa or jacuzzi to your backyard oasis! Explore your options–Custom Lighting, Deck Jets, Fountains, Waterfalls, and more…. View our designs and completed pools. We offer financing with different options you can choose to fit your needs! We gladly offer free estimates for our clients! Call us today to set up your own free estimate! We are professional swimming pool builders who can turn your dream pool project into a reality. 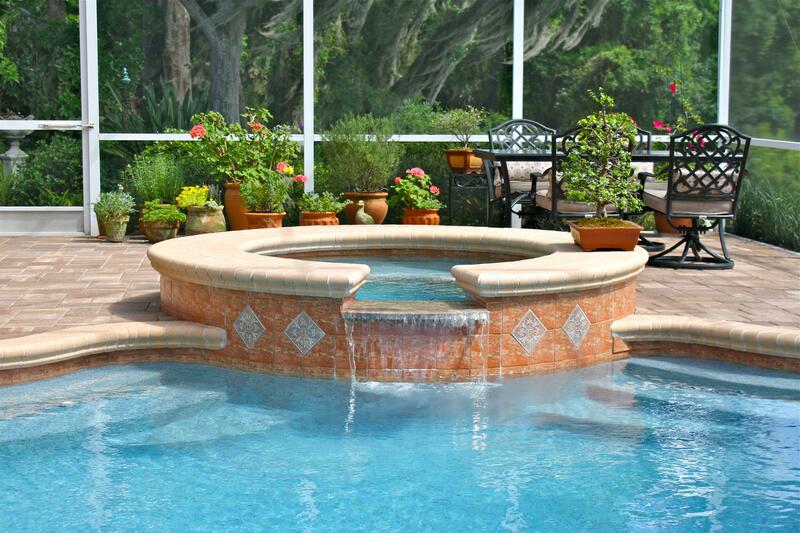 We have been building pools and spas in Central Florida for over 25 years and have developed a team of dedicated professionals and a process that results in the highest quality pool you can build. Agua Pools helped us design the perfect custom pool and patio combination for our kids to play and for us to entertain. process. The whole process seems to have gone by very fast. recommended and great customer service.